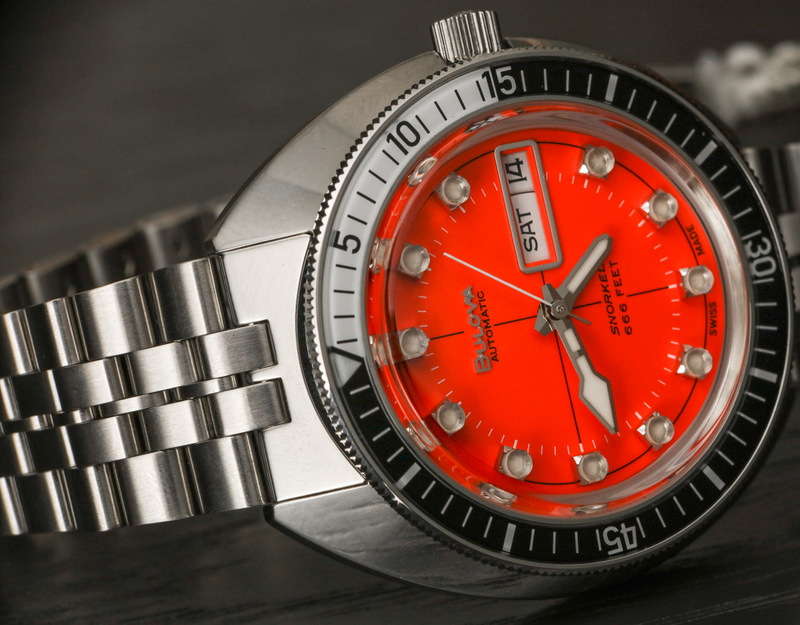 Thread: Bulova Devil Diver . 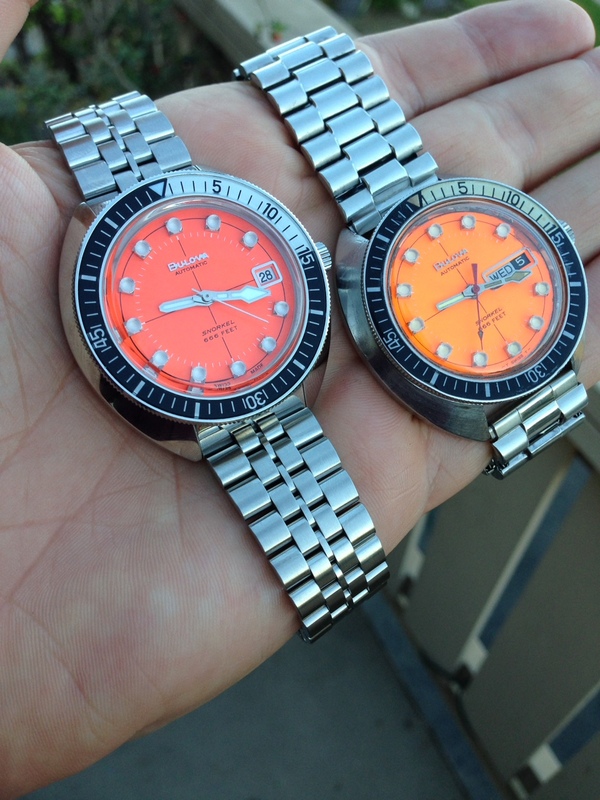 Wasn't the Selitta Sw200 model also smaller at 40mm or 41mm and orange dialed. I believe. Could be wrong. I'd wear either if I could get the price I'd like to pay. Like the retro look. That orange is really nice looking. Can't pay their price though. Thanks for posting the pics and link. YW CG. The orange is my favorite. That dial really pops. I doubt we'll be seeing these on Massdrop, but being patient usually pays off. Congratulations on a very cool timepiece!